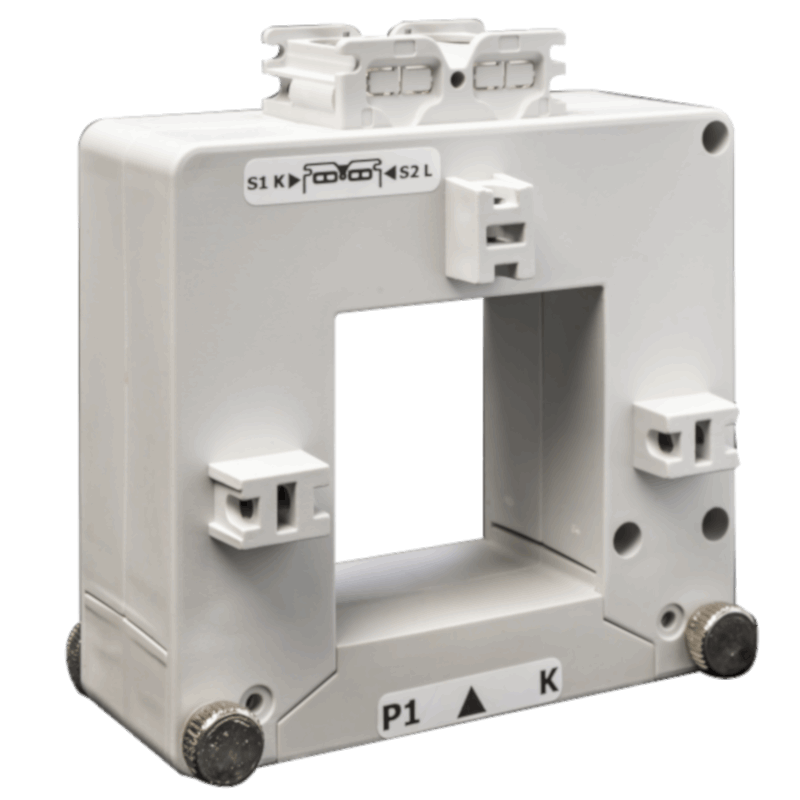 KET-PMM-305 is a single-phase energy analyzer MID with backlit LCD display with integrated touch keypad. 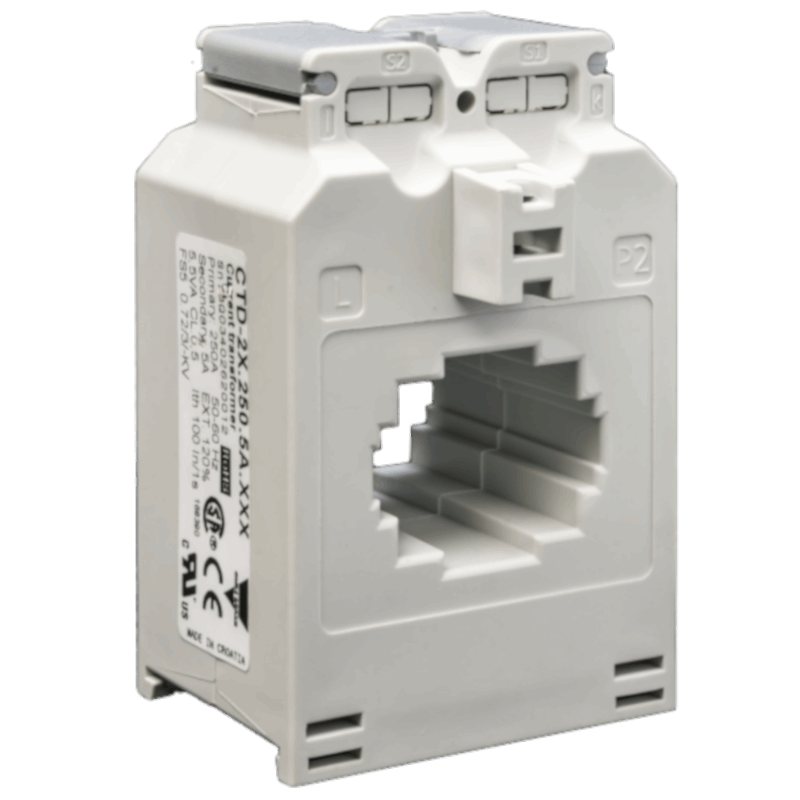 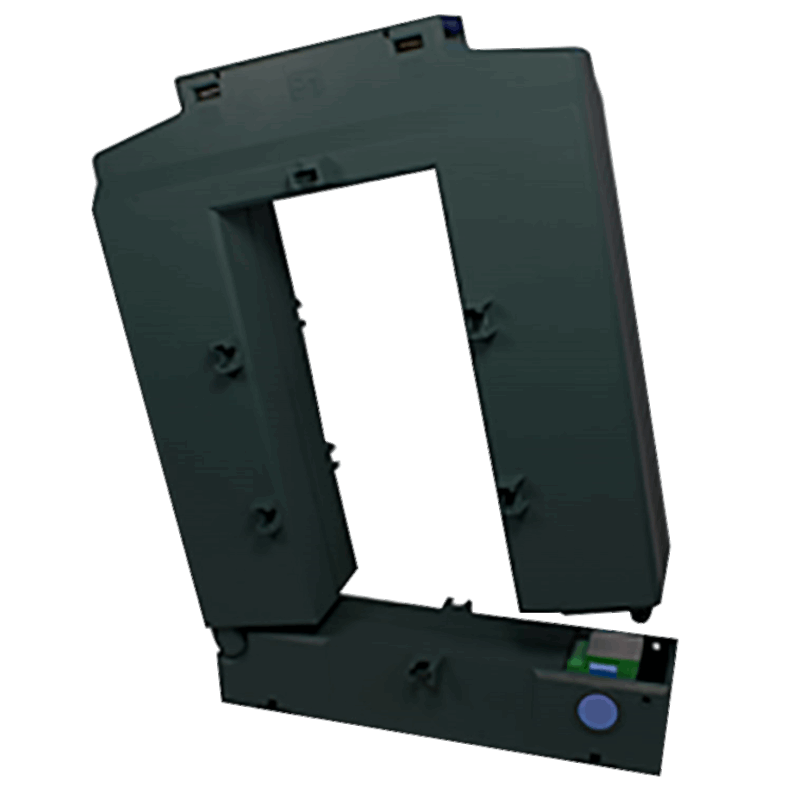 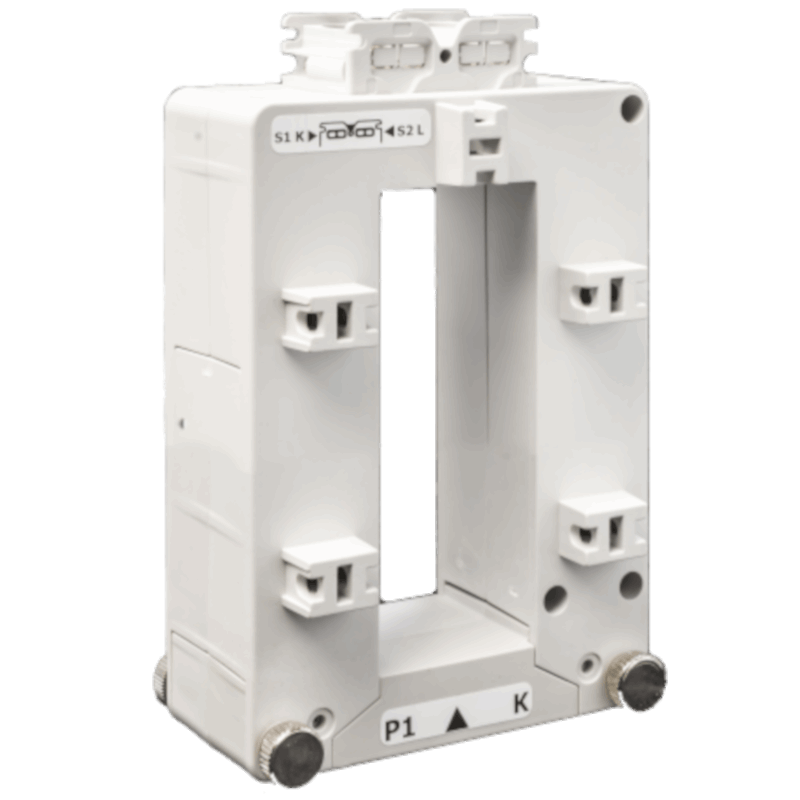 Particularly indicated for active energy metering and for cost allocation in applications up to 100 A (direct connection), with dual tariff management availability. 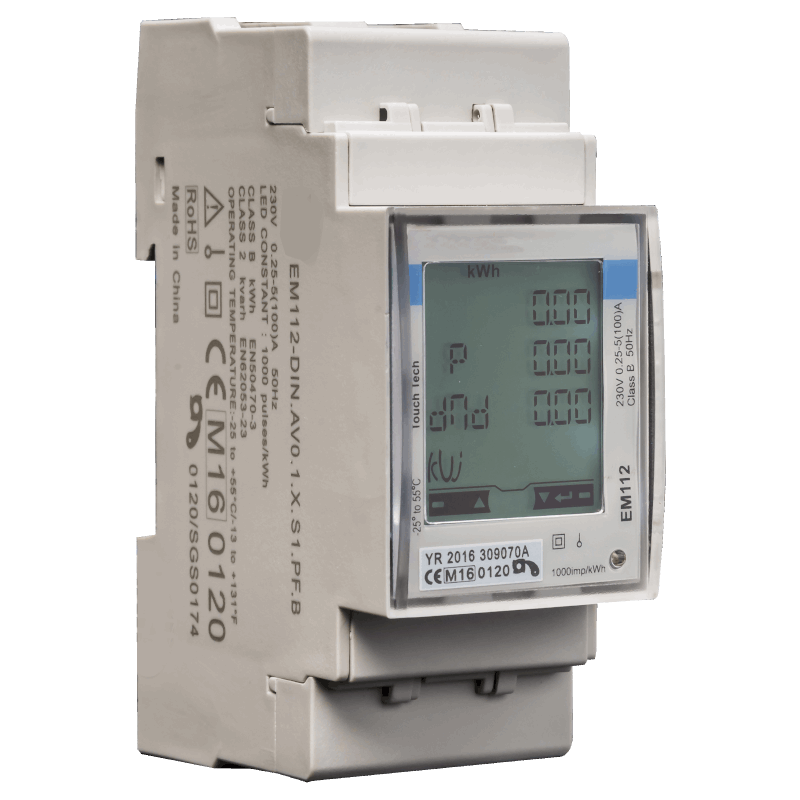 It can measure withdrawn and input energy or be programmed to consider only the withdrawn one. 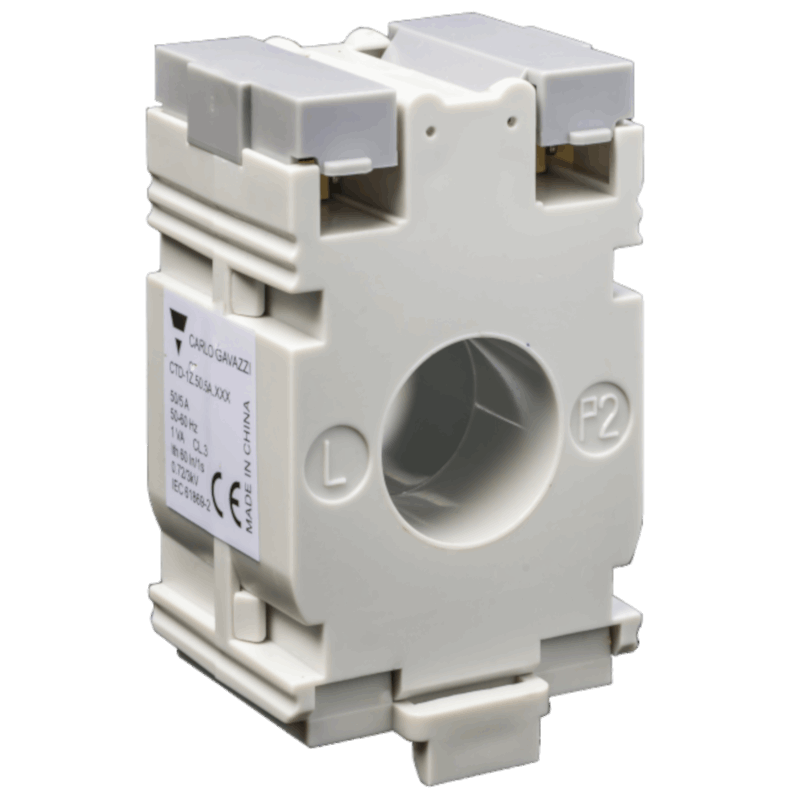 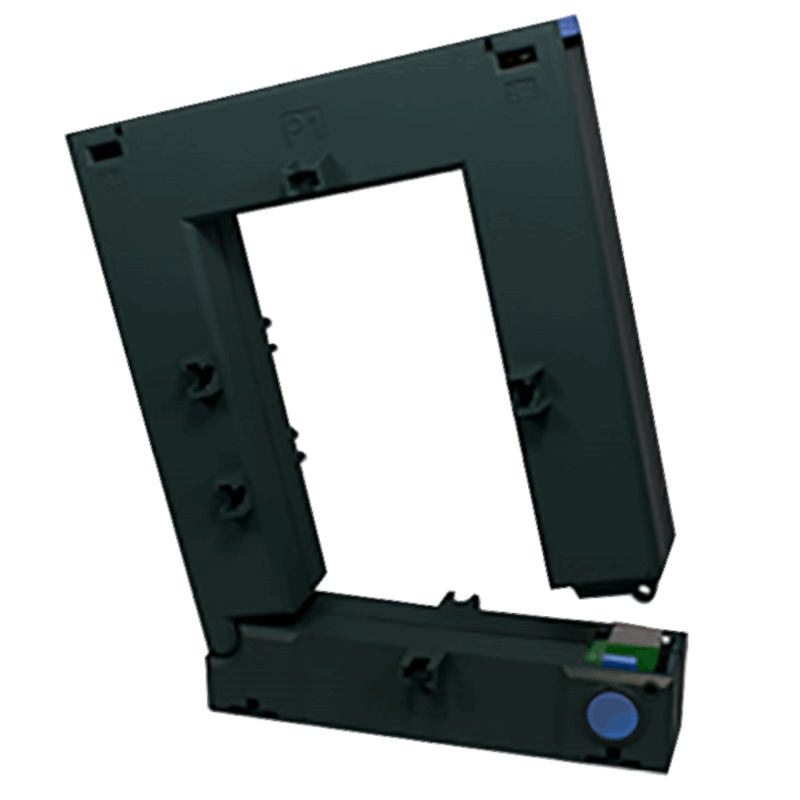 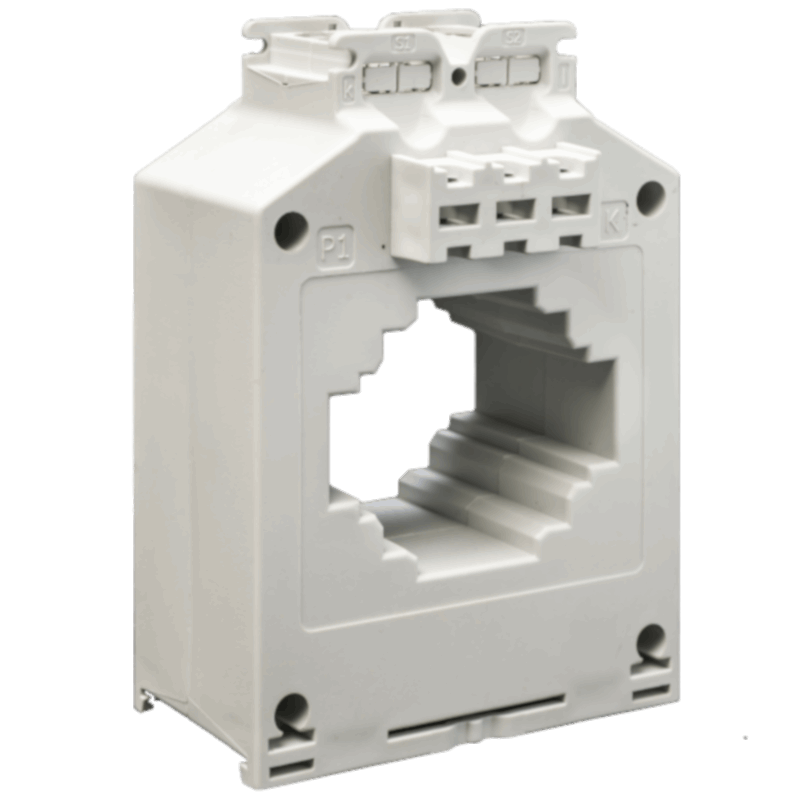 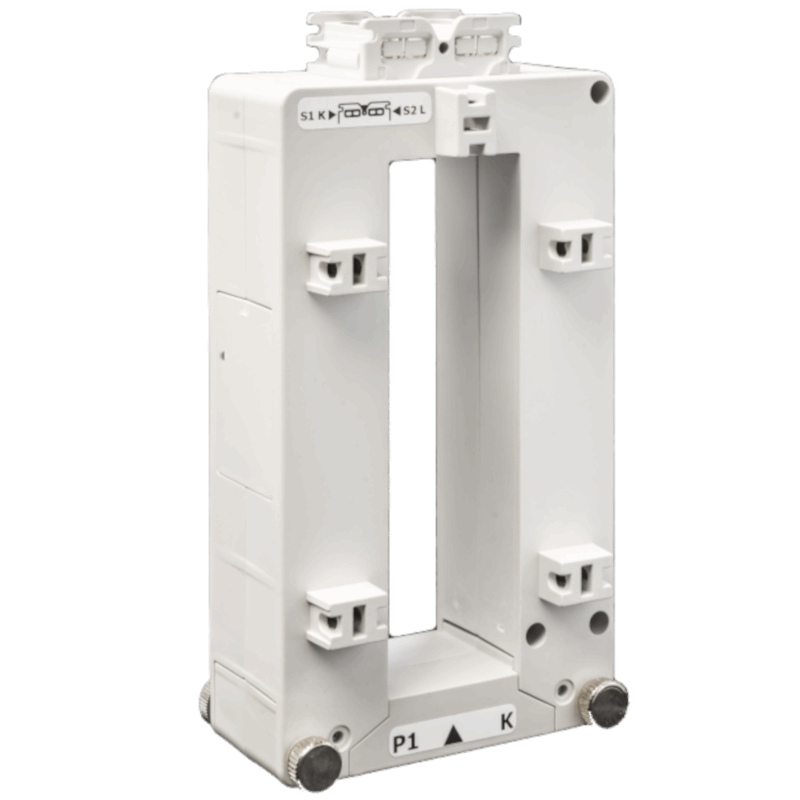 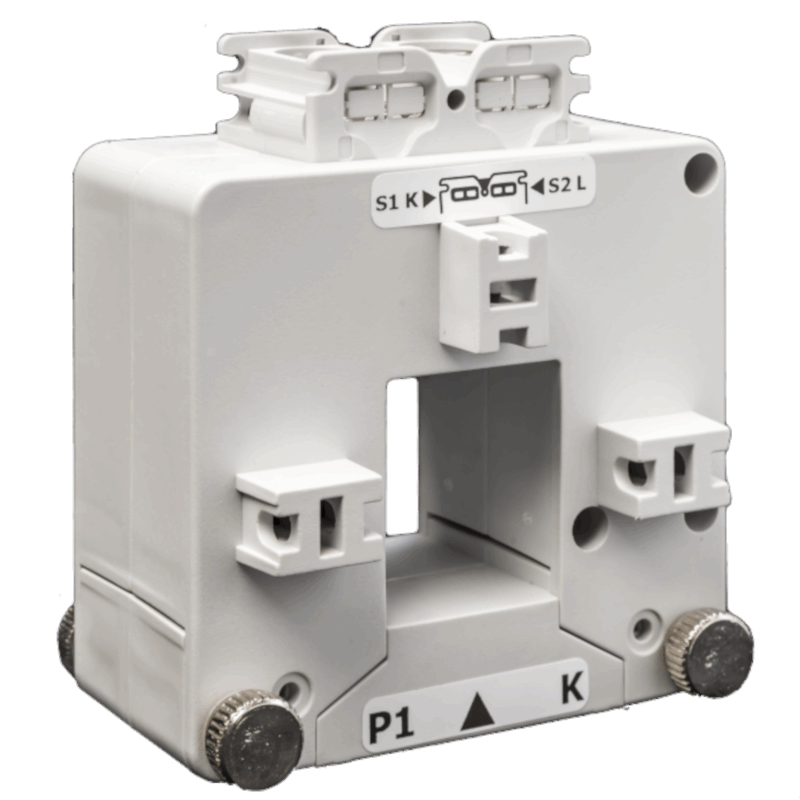 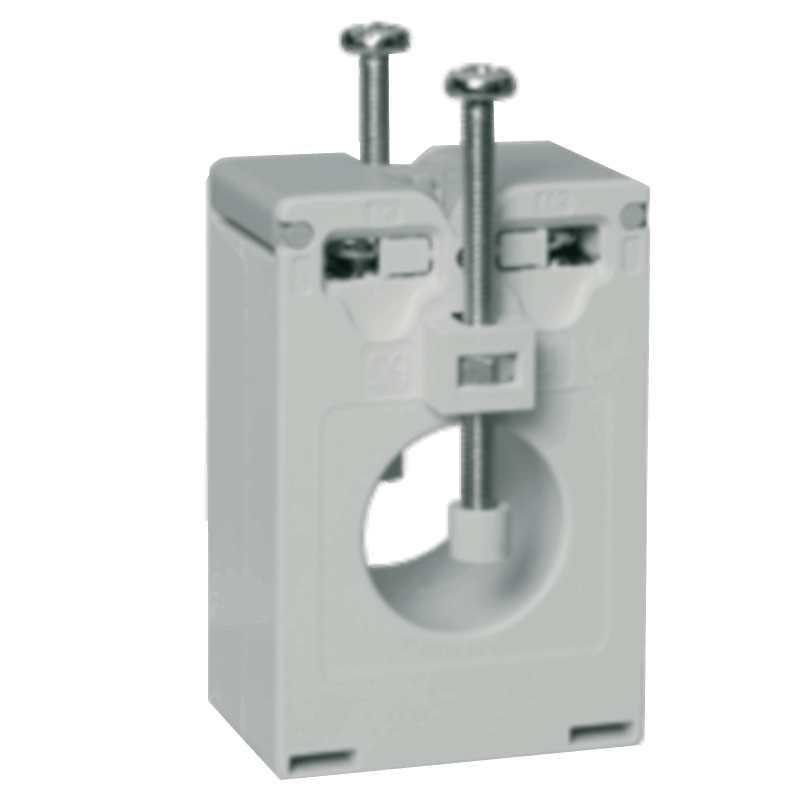 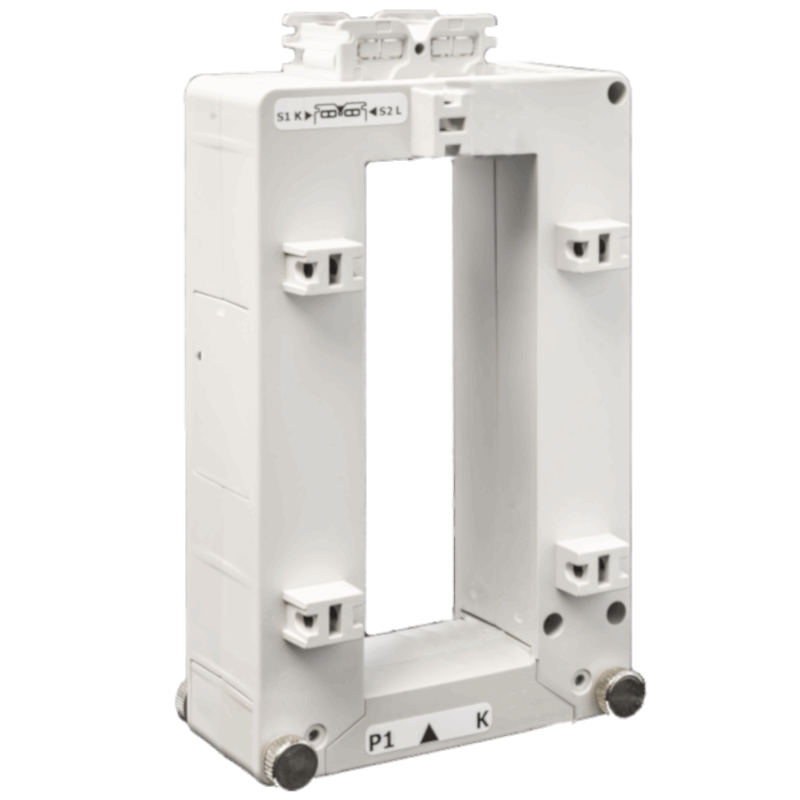 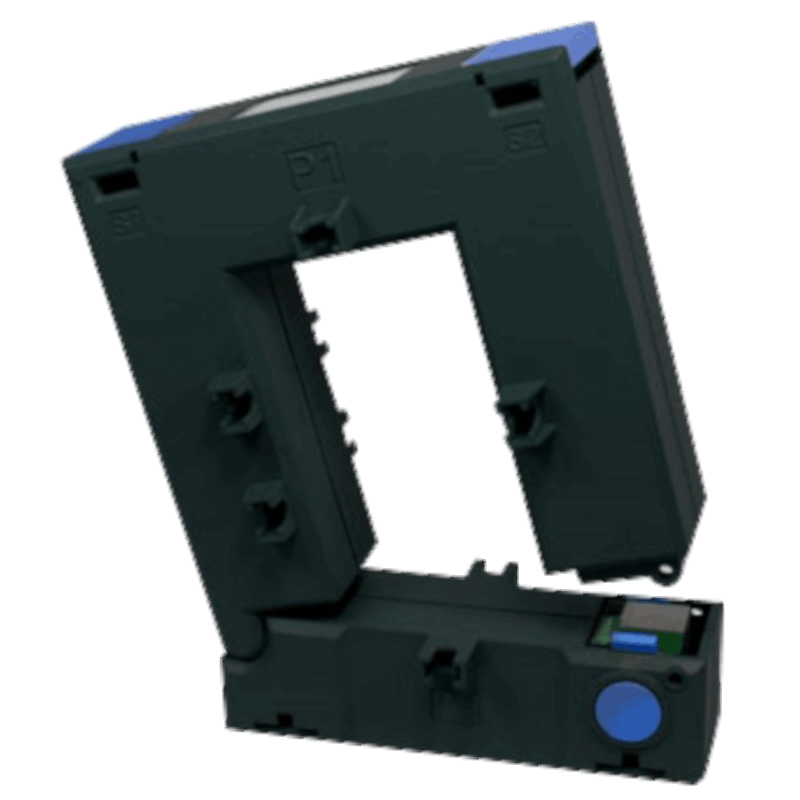 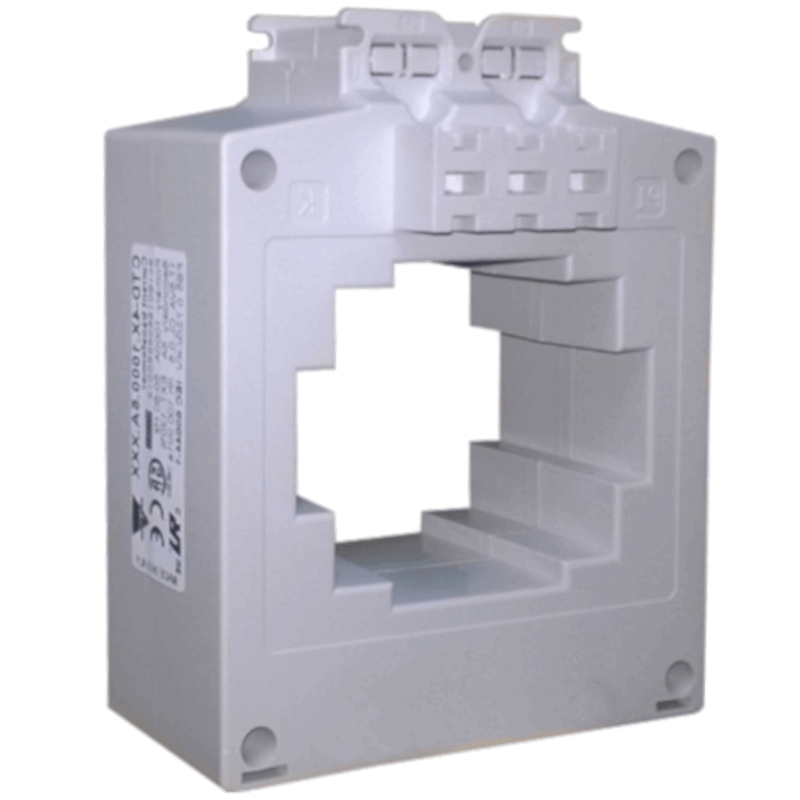 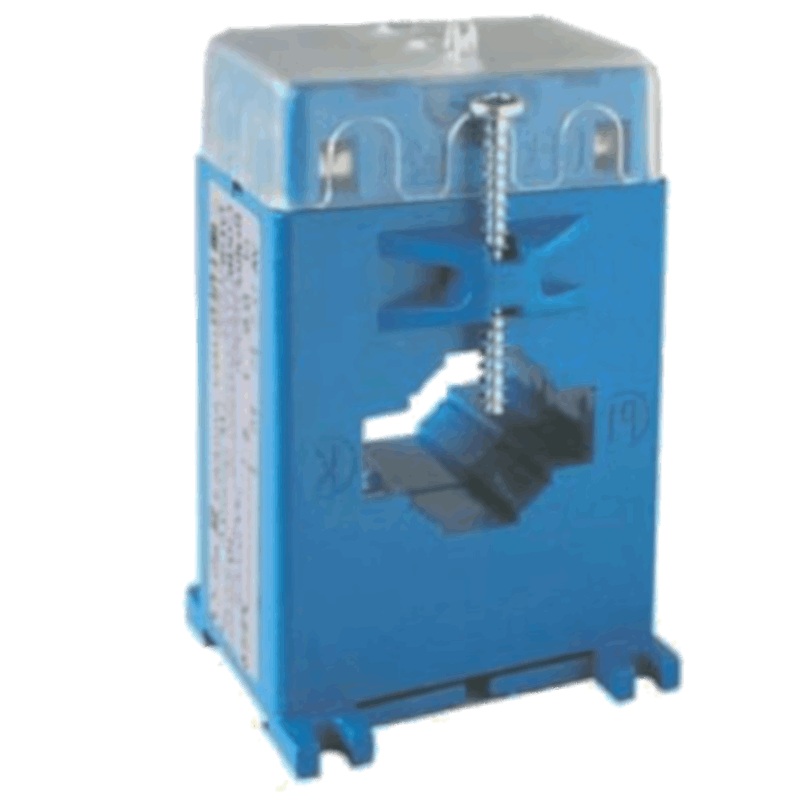 Housing for DIN-rail mounting, with IP51 front degree protection. 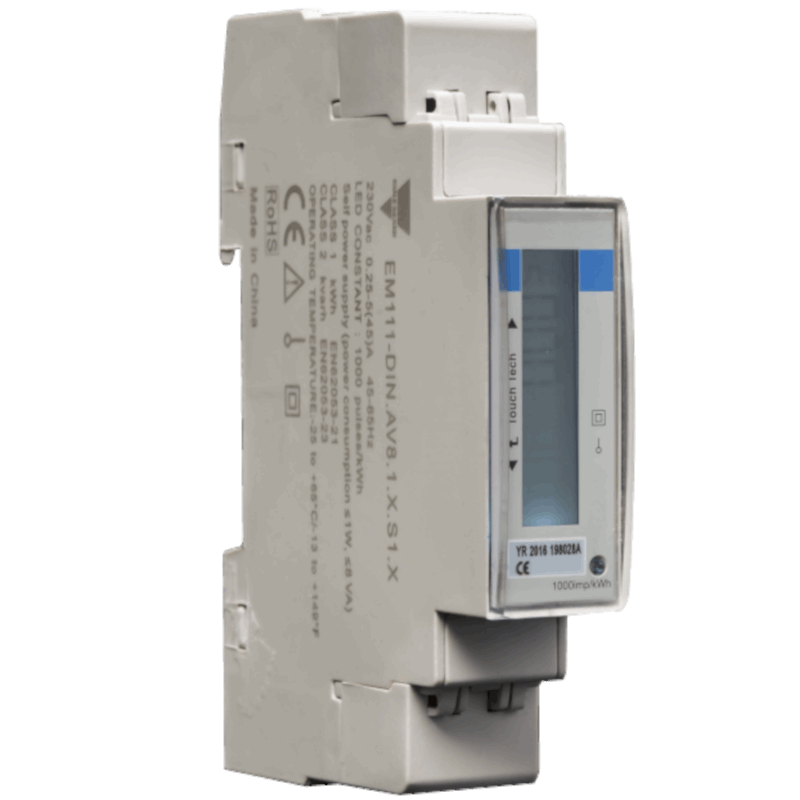 The analyzer is optionally provided with pulse output proportional to the active energy being measured, RS485 ModBUS port or M-Bus port.